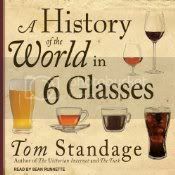 Tom Standage has a fascinating story to tell of how our history has shaped what we drink, which ends up shaping our history again. 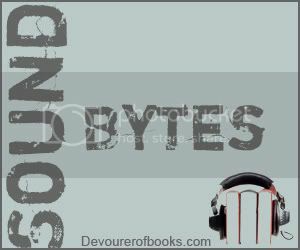 Both the book and the argument were well-laid out, progressing logically through each of the six drinks and through human civilization, as one drink gave rise to another. Different technological and cultural advances precipitated the rise of each of the six drinks, and each of them further shaped culture in its own way. 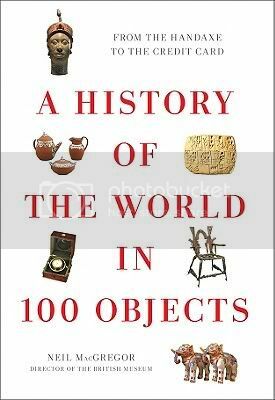 It should be noted, though, that this is less a history of the world than a history of Western Civilization, beginning with the early farmers in the fertile crescent and moving ever westward. Of course the east does get a mention, particularly when tea is involved, and coffee came to Europe from the Arab world, but in both cases the use of the beverage in Western Europe is the main focus. This is not necessarily a bad thing if one is prepared for this, but at the same time it would have been nice to have a more worldwide lens based on the title. Sean Runnette is a great narrator of nonfiction. His delivery is clear and his voice easy to listen to, with just the right amount of interest added in his inflection. There was occasionally an issue with the quality of the recording, some of the edits were noticeable, but overall they didn’t negatively affect the listening experience. A really fascinating way of looking at our shared history. Recommended.